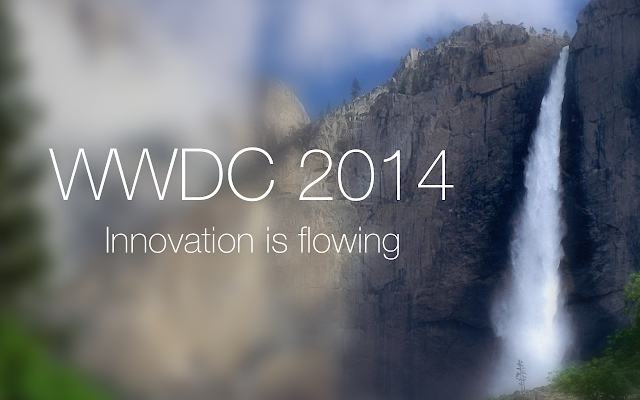 Tomorrow is the day for Apple's WWDC 2014 keynote, and I'm very excited over what we will see there. We will probably “only” see software though, a lot about iOS 8 and OS 10.10 Yosemite. But that's very exciting too. I will be watching the live stream during the keynote, and I will not live blog it this year, but I will try to do some blog posts as soon as possible after the announcements.